Brown’s choreography is in high demand. He has set works on Alvin Ailey American Dance Theater, Ailey II, Cleo Parker Robinson Ensemble, Dayton Contemporary Dance Company, Jennifer Muller/The Works, Jeune Ballet d’Afrique Noire, Ko-Thi Dance Company, Philadanco and others. He choreographed Regina Taylor’s award-winning play, “Crowns”, and won an AUDELCO Award for his work on that production. “I hope that when people see the work, their spirits are lifted. I am interested in sharing perspectives through modern dance, theater and kinetic storytelling. I want my work to be evidence of these perspectives,” says Brown. Evidence now tours to some 25 communities in the United States and abroad. The company has traveled to Cuba, Brazil, England, France, Greece, Hungary, Ireland, Mexico, Senegal, Nigeria, South Africa and Canada to perform, teach master classes and conduct lecture/demonstrations for individuals of all ages. Evidence brings arts education and cultural connections to local communities that have historically lacked these experiences. Annually the company reaches an audience of more than 25,000. 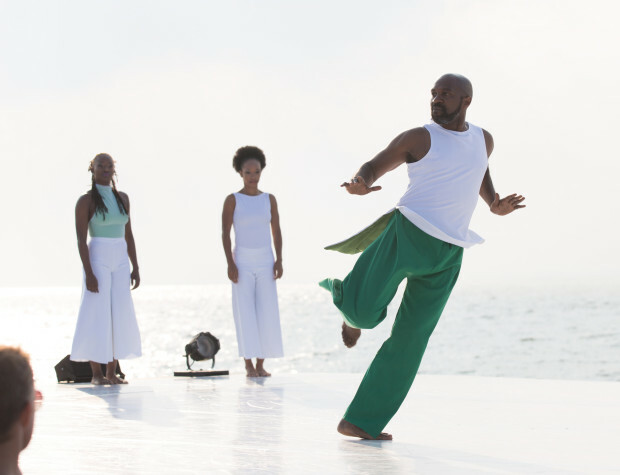 Ronald K. Brown was born in Brooklyn and founded the New York-based contemporary dance ensemble EVIDENCE, A DANCE COMPANY in 1985. 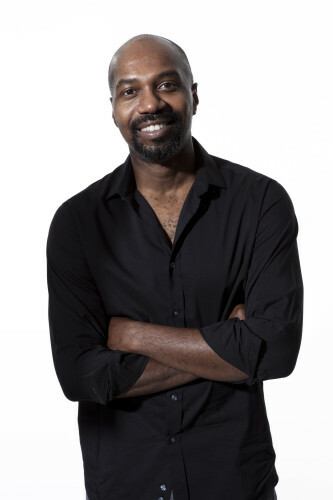 In addition to his work with EVIDENCE, Brown has created work for the African American Dance Ensemble, Philadanco, Cleo Parker Robinson Dance Ensemble, Dayton Contemporary Dance Company, Alvin Ailey American Dance Theater (Grace in 1999, Serving Nia in 2001, IFE/My Heart 2005 and Dancing Spirit during special tribute season), Ailey II, Cinque Folkloric Dance Theater, Jennifer Muller/The Works, and Jeune Ballet d’Afrique Noire.He has collaborated with such artists as composer/designer Omotayo Wunmi Olaiya, the late writer Craig G. Harris, director Ernie McClintock’s Jazz Actors Theater, choreographers Patricia Hoffbauer and Rokiya Kone, and composers Robert Een, Oliver Lake, Bernadette Speech, David Simons, and Don Meissner. “Dancing Spirit” 2010, a tribute to Judith Jamison. In addition, Brown was named Def Dance Jam Workshop Mentor of the Year in 2000. In 2003, he received an AUDELCO (Black Theatre Award) for his choreography for Crowns: Portraits of Black Women in Church Hats, originally produced by the McCarter Theater and presented off-Broadway in 2003. In fall 2006, Brown received The United States Artists Rose Fellowship. He was one of only four choreographers of 50 artists to receive the inaugural award.